The start of a new school year is creeping up and I'm feeling a little unprepared. Maybe there has been a little too much TV series watching (thank you Downton Abbey, Homeland and True Blood) and not enough ticking off my to-do list of Pinterest projects. And when I say a little unprepared, I'm still in a much better place than this time the past two years. That thought certainly puts it all in perspective! 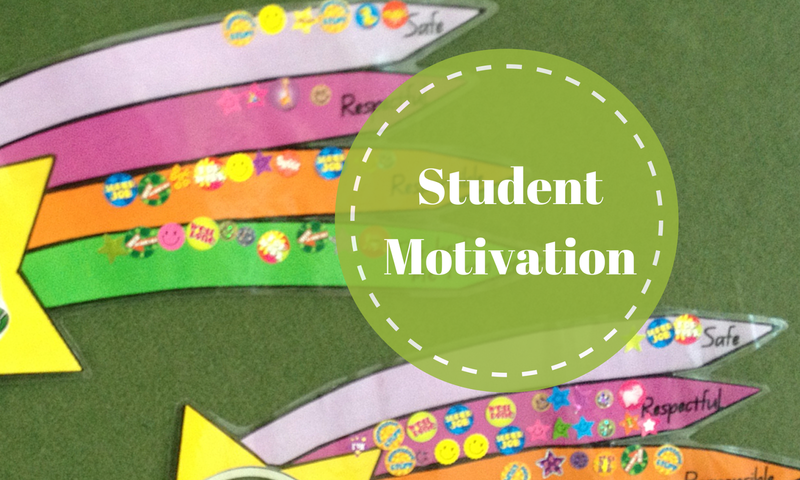 I've been thinking about how I'm going to manage my classroom this year and what has worked really well/not so well in the past. Something that I have found super successful is my shooting stars. On each tail is one of the school rules - safe, respectful, responsible and the best me I can be. 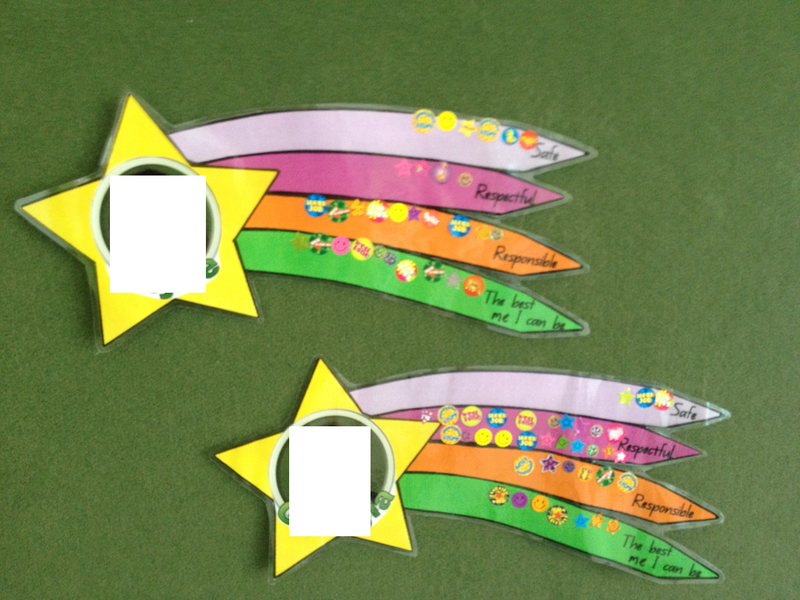 Throughout the day students have the opportunity to move their names up from 'Shining Star' to 'Superstar' on our behaviour management chart. If, at the end of the day during reflection time, a student is still on Superstar they are rewarded with a sticker for a tail on their shooting star. To start with I help students remember why they moved up to Superstar but it doesn't take long for students to be able to articulate it eg. "Today I am a Superstar because I was respectful. I did whole body listening". It's also a fantastic monitoring tool. I often get students saying to me, "I don't have many stickers on responsible so tomorrow I'm going to try and be ready with my pencil case straight away". They soon became obsessed with filling their tails and counting up the total number of stickers. Here's a blank star if you're interested in trying it for yourself. This year I will not be using the shooting star design because a) the year one teachers last year also used my design so my students would already have a shooting star, and b) I'm looking for something this year that is more customisable and able to be decorated by the students to make it extra special. I'm thinking of a balloon themed one - I'll give it a go and post back with the finished results! By the way, I'm trying to get into the habit of posting every second Friday - so far so good! I'm still finding my way around Blogger too so if I'm missing anything or doing something glaringly wrong, you will let me know... right? 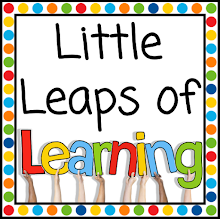 It's great to see another Aussie teacher blog pop up.